For any outdoor activity in summer or just be it travelling around you need something to cover up your head and there can be nothing better than the packable sun hats to do this job. 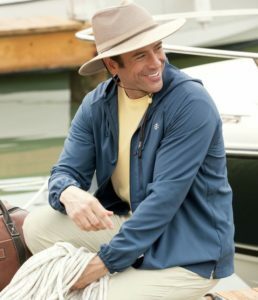 The packable sun hats for men have been there for many decades to not only to give the protection against the harmful radiations by sun but it is also there for giving you the looks. 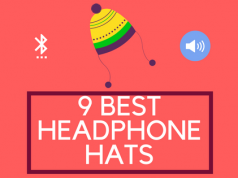 These hats can be put on while playing any kind of sports or just walking on the road as it is quite simple and the great thing about these hats is that you can fold (or even crush) these hats in your luggage only to get it back and put it again. 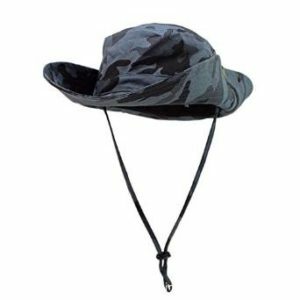 There are so many quality brands of packable sun hats for men out there and choosing one of them is quite a task so we have made it easy for you now so take a start now. 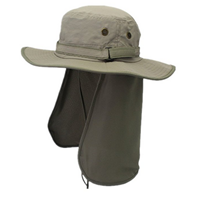 The Henschel 5310 Packable Mesh Breezer Hat is specially designed for the men. There are so many different sizes and colors available in this hat which makes it really great. 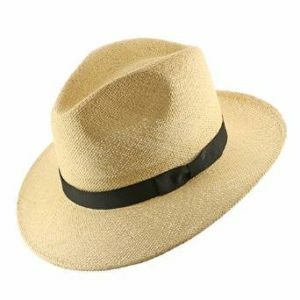 The manufacturing of the hat has been done by 55 percent of polyester and 45 percent of cotton. 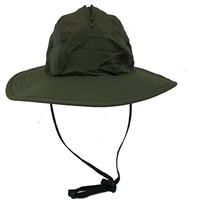 The heavy duty UPF material ensures the quality and the reliability of the hat for the longer period of time. There is adjustable chin trap as well in this; really a good one. 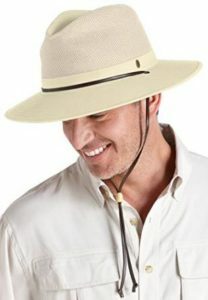 This is the Sun blocker Unisex Large Bill Flap Sun Hat in very low price and available in different colors. It is made up of purely nylon and no to forget there is sweatband also given in this. 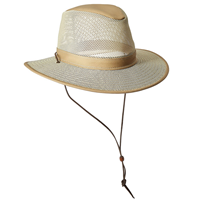 In this hat there is UPF 50+ ray protection which keeps you safe against the sunlight. There is only one size which is suitable for everyone. This hat is really easy to carry while travelling and you must buy this one in order to experience. 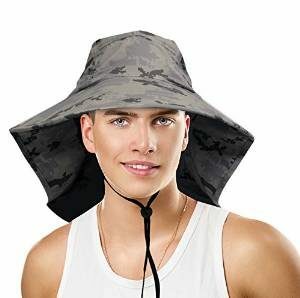 This is the unique and stylish sun cap for men. 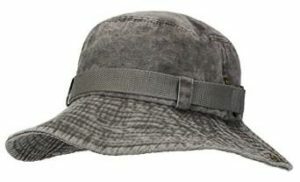 The Camp Outdoor Military Bucket Hat for hunting and other outdoor activities. 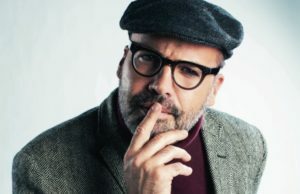 This hat is really cheap but there I no compromise in its quality. It is made up of purely by polyester and it is generally good for the people having head circumference of 21 to 24 inches. 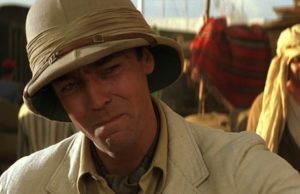 There are holes given in this hat as well for the better ventilation. 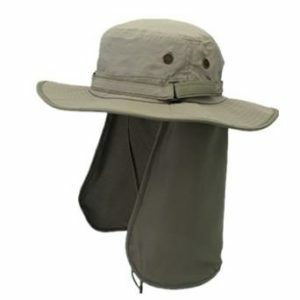 The Home Prefer Unisex Quick Drying UV protection Outdoor Sun Hat with flap neck cover is available in reasonable price. The unique thing about this hat is that it has got the flap neck cover in this. There are two colors which you can select but the size is only one. 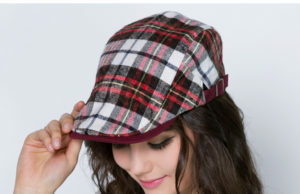 The material used in the making of this hat is kind of polyester with the mixture of others. 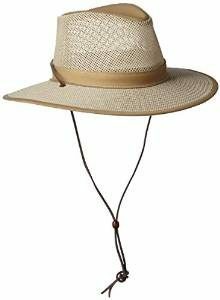 With 3 inches of brim this hat is really recommended for you. 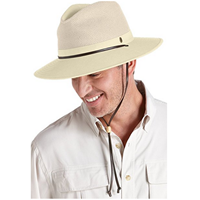 This is the Coolibar UPF 50+ Men’s Crushable Ventilated Hat which has got so many different sizes and the price of the hat is bit high as well. 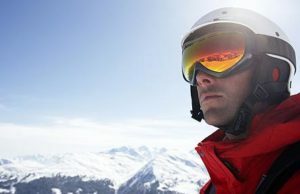 The structure of the hat has been made up of cotton and polyester with an addition of UPF 50+ to give it the real strength. The protection against the sunlight is given by the 3 inches wide brim. This good for travelling as it is crushable. If you love simplicity then this hat is just made for you, the Minnetonka Unisex Fold up Hat available in different sizes and in multiple colors. 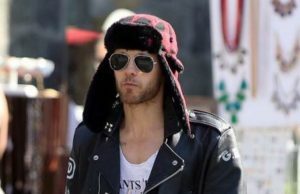 The great thing about this hat is that it is made up of leather (which is what makes it really expensive). It is totally crushable and that’s why good for travelling. 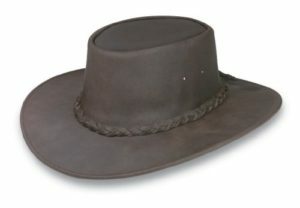 There is special reinforced brim in this hat and it makes sure that you get the optimum protection against the sunlight. This one is highly recommended for you. 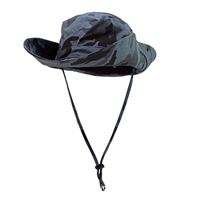 The Unisex Outdoor Sun Bucket Boonie Hat With great quality. 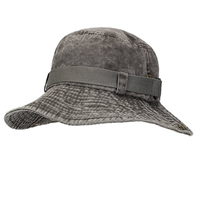 There are two colors available in this hat and the price for this is really reasonable. 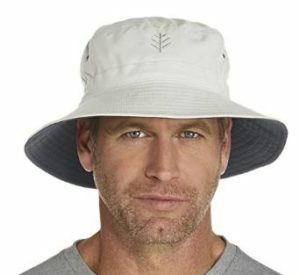 The structure of the hat has been made up by 100 percent ripstop nylon. There is also a double drawstring closure given in this hat. 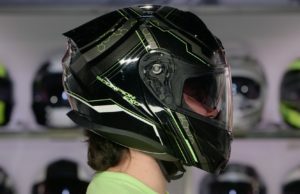 The great thing about this hat is that it has got the adjustable chin strap and it is very light in weight as well. 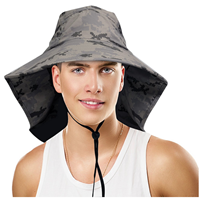 This is the Home Prefer vintage foldable Sun Hat for Men’s outdoor sports. This one is really cheap and the quality is great too. It is available in two different colors but the size is universal which fits for all. 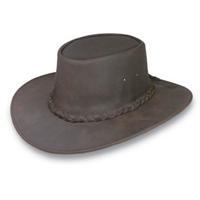 There is adjustable tipped brim of this hat which makes it really comfortable. 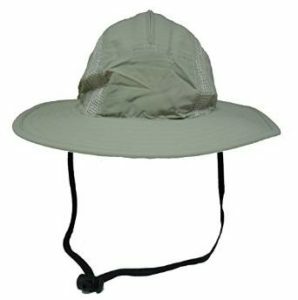 The great thing about this hat is that it is really light in weight and gives you the protection against heat and sunlight. 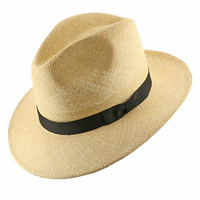 The FEDORA Packable Panama straw Hat with classical touch is there for stylish people. 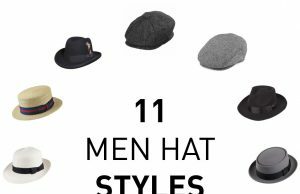 There are so many different sizes available in this hat but the concerning thing is that it is really expensive. 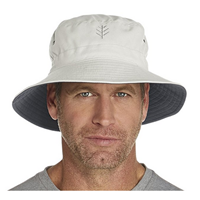 This hat is made up of straws and it is completely foldable and light in weight. 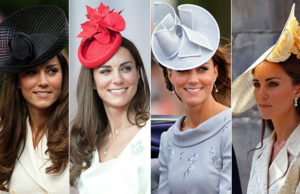 The good thing about this hat is that you will feel quite original yet the looks will be very much enhanced. 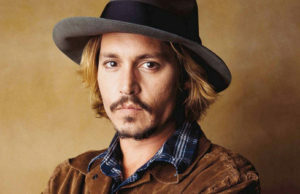 The color is very nice indeed and it is one of the must have hats for men. 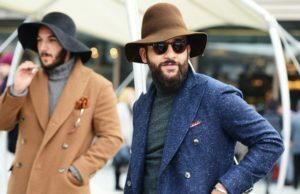 If you want these hats casually then just go for the cheap one but if you are looking to get the nice quality for the longer run then you will have to trade off between the price and the quality.